Two of the courses also include Economics. 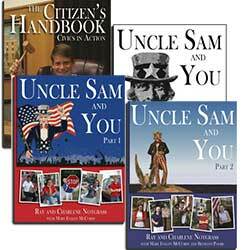 LIFEPAC Civics is an excellent course to learn the basics of American government. It is a five-unit course elective for high school students. 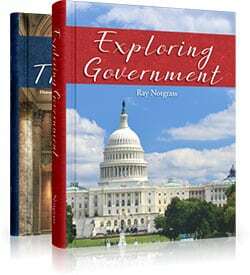 Students learn about the relationship between the individual and various forms of government, the foundations and structure of American government, the roles and responsibilities of individual citizens, and America’s role abroad. 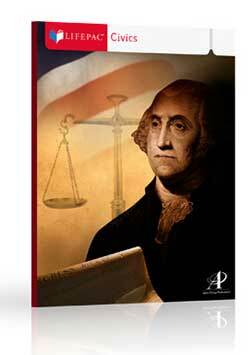 The LIFEPAC Civics Complete includes one of each of the following: Five units (Lessons, Projects, Quizzes, Tests); Teacher Handbook (Teacher Notes, Alternate Tests, Answer Keys); and a Resource Guide (The US Constitution, Bill of Rights, Amendments, Federalists papers, etc.). The Switched-On Civics elective explains the foundations and structure of American government, state and local government, leadership roles, global politics, the election process, economics and comparative governments. 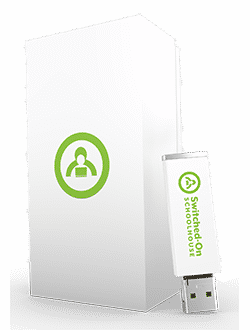 Based on the LIFEPAC Civics course, SOS Civics is an interactive course on USB which features automatic grading, course scheduling, a teacher interface and more. Quizzes and tests are included in this one-semester course for advanced junior high students and high school students. 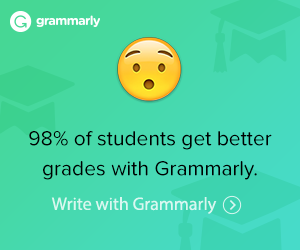 If your student likes courses on computers, this one is a winner. Ruling and Financing the World! Focusing on different types of government, Switched-On Schoolhouse 12th Grade Government & Economics shows the purpose and reason for law and order in society. Additionally, the importance of economics is discussed. 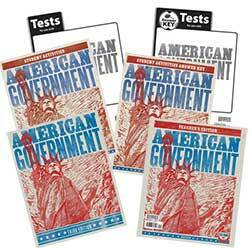 Easy-to-grasp subjects are -International Governments -United States Governments -History of Governments -The Christian and His Government -Free Enterprise Invest in your student’s future with SOS 12th Grade Government & Economics! After learning in-depth details about leadership, student’s are taught the basics of working and trading within an economic system. They will learn about budgeting and financing, personal banking, currency terms, and economic definitions. Ideal for future use, students will also learn how to interact in business and the stock market. 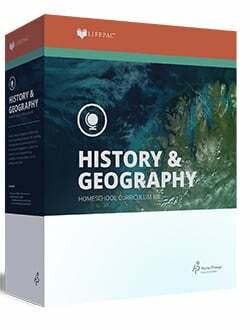 In the LIFEPAC History & Geography 12 Set, there are 10 LIFEPAC Student Worktexts and 1 Teacher’s Guides. 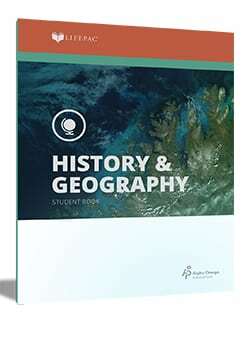 In the History 12: Government and Economics Student LIFEPACs there are ten individual booklets for one extra student.